Gaurav serves as the Senior Forests and Lands Campaigner at Friends of the Earth. He advocates for private financial institutions to stop financing deforestation and human rights violations. Gaurav spent three years at the Rights and Resources Initiative supporting Indigenous Peoples and local communities’ struggles for the recognition of their land, forest, and natural resource rights. He collaborated closely with grassroots organizations and social movements in India, Nepal, and Indonesia, in the face of intense land grabbing, increasing criminalization, and rapid climate change. 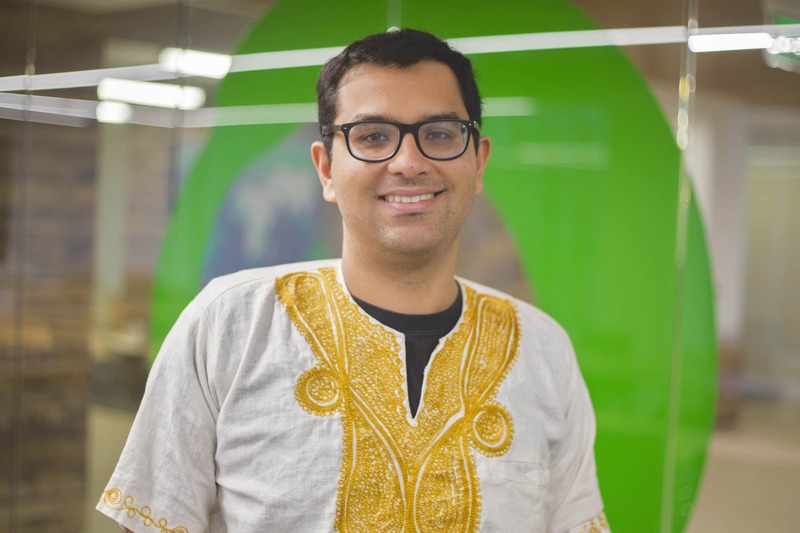 Previously, Gaurav spent a year in Liberia alongside the Sustainable Development Institute and Namati, organizing rural communities to document their traditional lands and conducting advocacy around Liberia’s Land Rights Policy. Gaurav is a firm believer in the power of storytelling to serve as a catalyst for social change. He holds a Masters of International Affairs from Columbia University’s School of International and Public Affairs.